G4SHI already has a management deal with Roc Nation under his belt and now he has another massive company behind him. 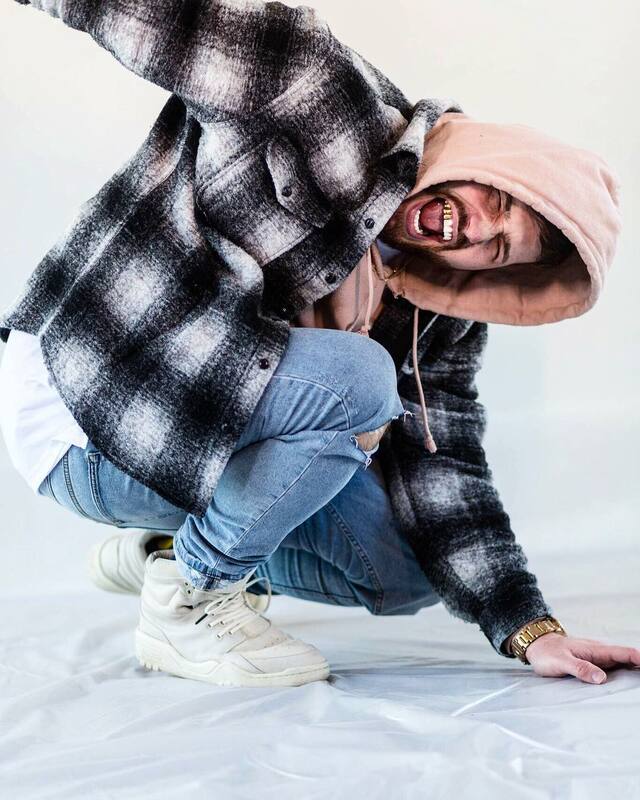 G4SHI has inked a deal with RCA Records behind his string of massive singles, most notably ‘Disrespectful’. The massive banger has well over 24M plays on Spotify and the numbers across all platforms continue to grow along with the rest of his catalog. RCA is now pushing ‘Disrespectful’ to radio, so be prepared to hear this record all over the place this fall. Congrats to G4SHI and his team. If you aren’t hip, watch the music video for ‘Disrespectful’ below.